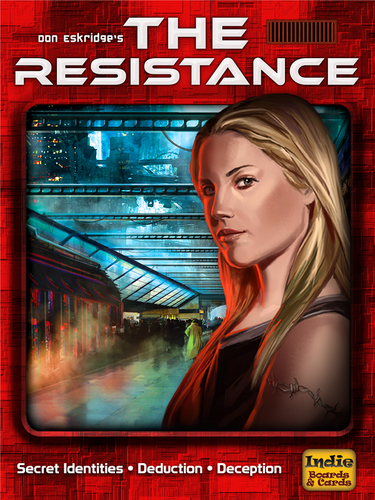 It’s not a secret that we here at TOG we are HUGE fans of The Resistance, and every once in a while there is a game that comes along claiming to be able to topple The Resistance from its pedestal. 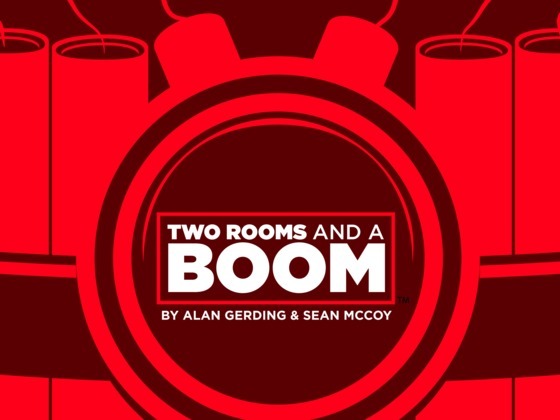 In recent months Two Rooms and a Boom has been getting a ton of social media, podcast, and bloggy love, and while it has many similarities to games like Mafia, Werewolf, and The Resistance, there are some very intriguing differences that could make this one stand out from the crowd! This will be our second monthly meeting and I’m working away in the background for a few special surprises, so stay tuned for more information there! I love expansions. LOVE THEM. Sometimes they can “fix” some of the problems that emerged in a game when it first came out. Sometimes they can just breathe some new life into a game that has grown a little stale. Sometimes they allow more players to play the game (although this is rarely a good thing, IMHO). 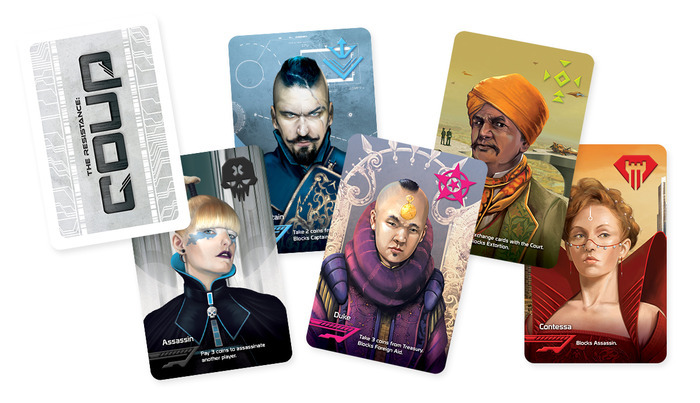 Pandemic’s On The Brink added some significant gameplay changes—including someone playing as the baddie! Those are the most risky expansions, because they have the potential to be awesome or terrible. But sometimes expansions are just…awful. The first one that springs to mind is the expansion for The Princes of Florence. 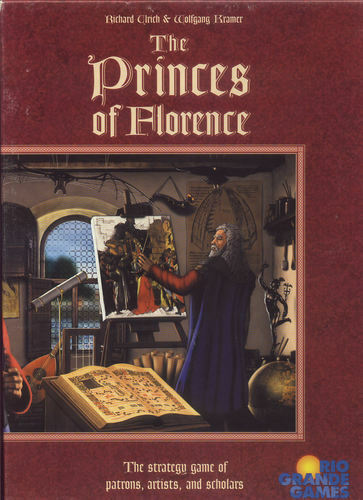 Now understand: For years and years and years Princes Of Florence was my very favorite game. It was only recently eclipsed by The Resistance, due to the sheer amount of fun I’ve had with it. So I was excited to play with the expansion that came in the Treasure Chest (one box that had 10 expansions for six games). It. Was. Horrible. Our one and only game using the expansion took 4 hours. 4 HOURS!! Toward the end of that game, the expansion made me hate Princes Of Florence. Any expansion that makes me hate my favorite game is bad, bad, bad. 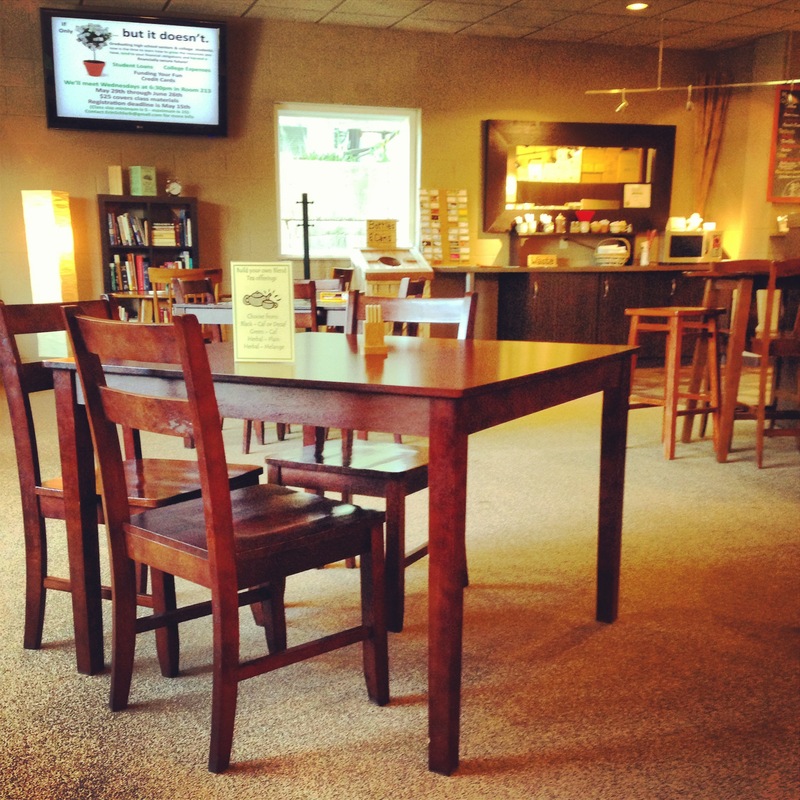 Welcome to Kickstart Weekly! We’re toying around with the schedule for this post so today, you get it on a Saturday! Enjoy! Coup – The Resistance – Indie Boards and Cards is currently launching a Resistance themed version of Coup, a card game of bluffing, and deception! If you’ve been reading TOG for any amount of time you know that we’re big fans of The Resistance titles and are looking forward to yet another addition to the franchise! 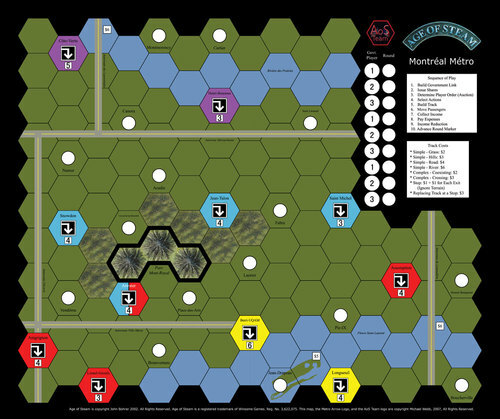 Check out the campaign here, you can jump in and get a copy of the game fairly inexpensively! 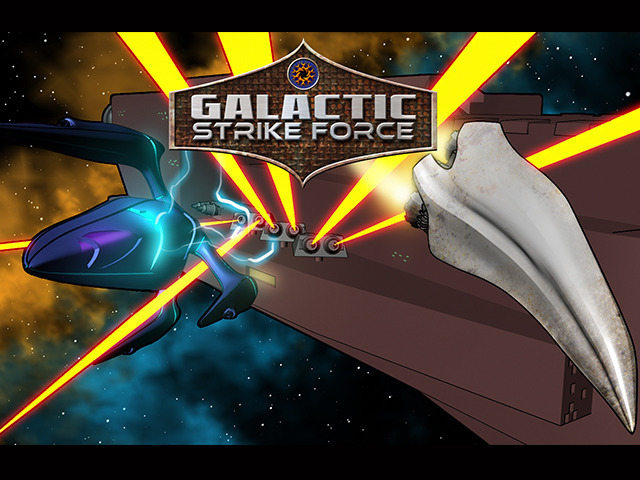 The same folks who brought you Sentinels of the Multiverse are bringing you another deckbuiler, this one is set in a sci-fi universe in which players are working together towards a common goal. The game looks cool, and GTG has a great track record of bringing quality games to market. Follow this link for their Kickstarter Campaign. 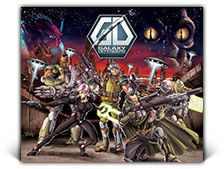 Ares Games – Galaxy Defenders, a co-op miniatures game. Another sci-fi co-op game, this time using miniatures players will fend off an intergalactic invasion! The miniature prototypes displayed on the campaign are looking slick! We don’t usually cover miniatures games, but this one looks like it breaks out of the typical genre box. You’ll find out more right here. Pixel Lincoln Playing Cards Funded!! 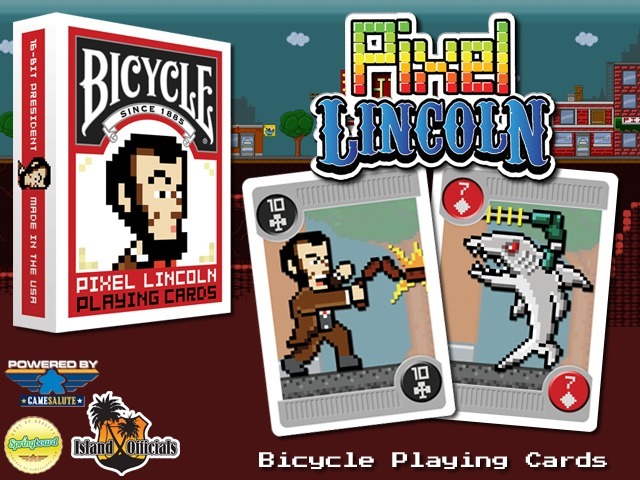 Our good friend Jason Tagmire and his pixelated pal along with the good folks over at Game Salute, have done it again, the Pixel Lincoln themed Bicycle deck has funded and they managed to knock off a few stretch goals along the way! Congrats, to Jason, Game Salute, and Pixel Lincoln! Find out more here! And read our most recent interview with Jason here! This game crushed it’s campaign bringing in over half a million! 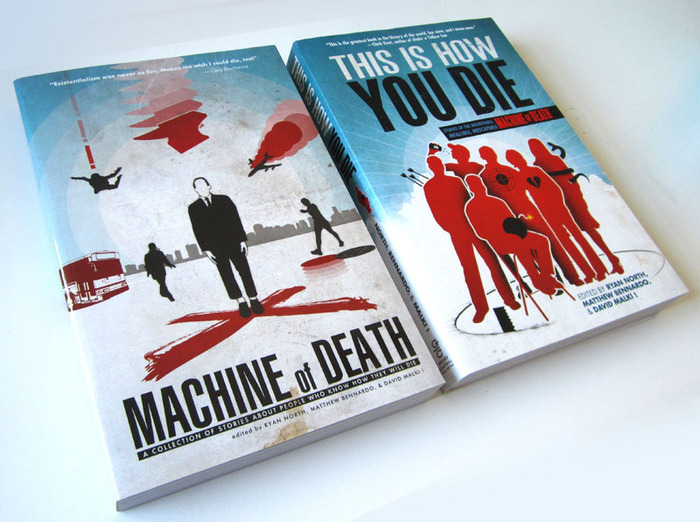 A big congrats to David Malki and the gang for hitting another home run with their twisted concept of fate, and death. Best of luck! See what the hub-bub is about right here! And read our interview with David right here.